Given all the potential dangers and opportunities related to human enhancement technologies, the issue of regulating these technologies is one that we must address urgently as an international community. As is the case with most transnational issues, the best way to comprehensively address and regulate human enhancement technologies will be through an international forum. 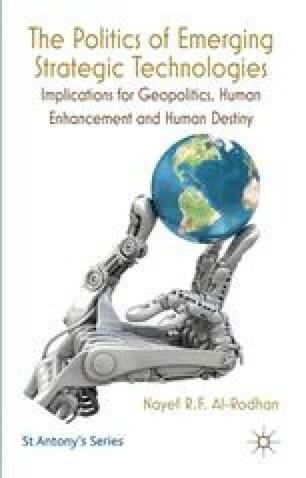 However, with human enhancement technologies, the preference for regulating these emerging technologies at the international level is not merely a desirable situation—given the nature of the technologies and the elements of human destiny that are at stake, it is an imperative. R. Bailey (2006), ‘Human Rights and Human Enhancement: Is Genetic Modification of People Moral?’, Reason Online, 29 May, http://www.reason.com/news/show/117339.html, date accessed 18 August 2010.